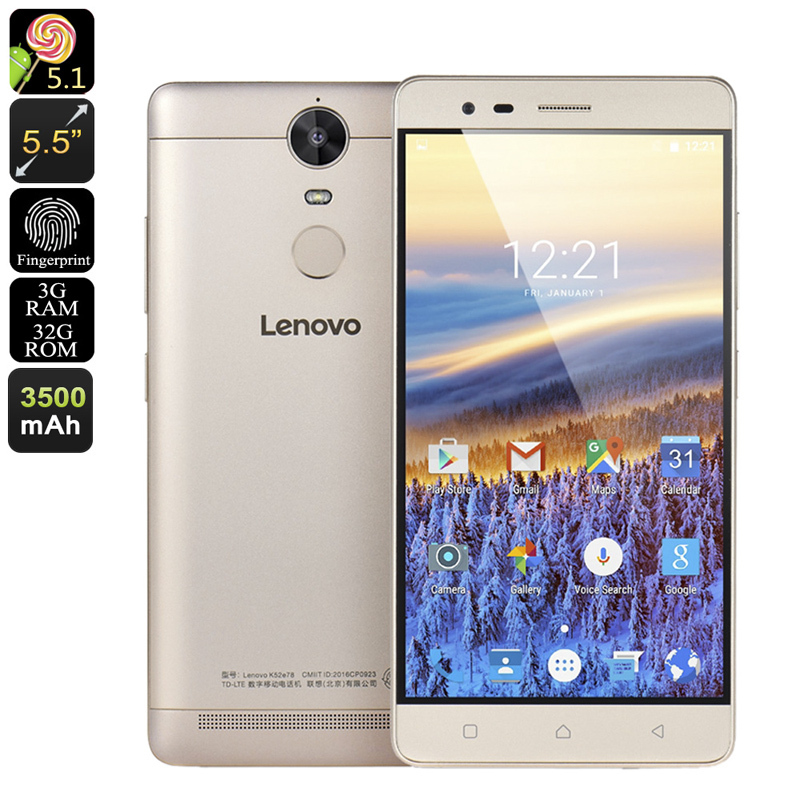 Successfully Added Lenovo K5 Note Smartphone - 5.5 Inch Full HD Display, Octa Core CPU, 3GB RAM, Dolby Audio, 3500mAh Battery, 13MP Cam (Gold) to your Shopping Cart. The Lenovo K5 Note is a mid-range large screen phone that brings phablet features at entry level prices. This great, high-quality phablet impresses in the processor department with its octa-core Helio P10 CPU, clocked at 1.8GHz and with 3GB of RAM it certainly packs a punch. So everything from general day to day tasks to performing processor-intensive activities, such as gaming and streaming high res video should be smooth and seamless on the Lenovo K5 Note. With a front facing 8MP camera the Lenovo K5 Note will be sure to win over selfie lovers and the rear 13MPcamera provides great shots in fabulous detail the will capture memorable moments in picture perfect quality. For superior usage times, the K5 note has a built-in 3500mAh battery and will bring ample usage time to see you through the day. Because this phone is larger than many contemporaries it can accommodate better speakers than you'd normally experience in a smartphone. This brings it a Dolby sound effect that truly enhances gaming and videos putting you right in the action. 4G connectivity is a must for this Smartphone has not one but two 4G compatible SIM slots so you can get the best singles from multiple providers for providers network coverage at home or away. The Lenovo K5 Note large screen Android smartphone comes with a 12 months warranty, brought to you by the leader in electronic devices as well as wholesale android phones..